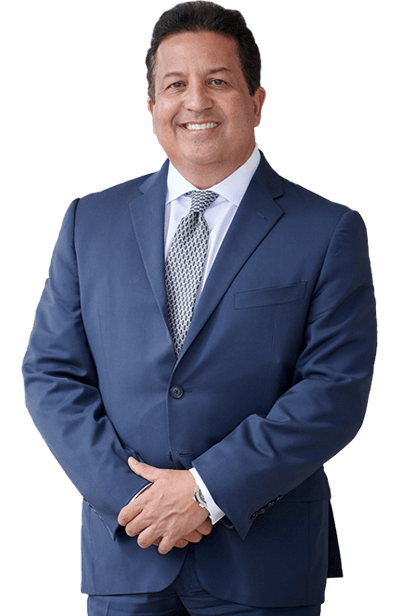 Lyft Accident Attorney Hallandale Beach | Dante Law Firm, P.A. What happens when your Lyft driver isn’t safe? If you get into an accident, money is supposed to ensure you are covered. After that, a Hallandale Beach Lyft attorney at the Dante Law Firm, P.A. is ready to help you. Give us a Call at 305-949-2526. Our world has changed over the last ten years, and the transportation industry is no exception. Where we used to have to rely on taxis or buses to get around, now, everyone is a potential public transportation driver. We’re talking about ridesharing. Have you been on a Lyft ride – opened your app on the phone, summoned a driver, and taken off? Hopefully, the ride goes as planned. Not all Lyft rides result in accidents but sometimes they happen. If an accident does happen, you may need a Hallandale Beach Lyft attorney and the Dante Law Firm, P.A. is ready to help. People have taken to using ridesharing as an alternate, more convenient method of transportation. Whether they are out on the town and need a designated driver or simply need a ride to the airport, the press of a button gets you a Lyft ride. When you decide to use a ridesharing service, you have certain expectations. You want your driver to be respectful, the vehicle to be clean, and to get to your destination as quick as possible. Most of all, you expect your driver to be safe. But what happens when your Lyft driver isn’t safe? The big problem with ridesharing services is oversight. Who regulates the drivers and their vehicles? With traditional taxis and buses, states and local municipalities have strict guidelines for inspections and safety practices. You may have heard of taxi companies fighting against the expansion of services like Lyft. While some of that is financial, their safety concerns should also be taken seriously. If you use a ridesharing service like Lyft, you are relying on the company to perform background checks, and even then, they do not inspect the vehicle. There are potential problems with this. With more than 315,000 Lyft drivers in the US, and the number climbing, the problem of safety is not going away. We do want you to know that, though each driver is an independent contractor with Lyft, the company insures each driver with a $1 million liability policy. If you get into an accident, that money is supposed to ensure you are covered. If you’ve been in a Lyft car accident, the first step to take needs to be to ensure your well-being. Make sure any medical emergency is handled. Then, make sure you get a police report of the accident and get all of the insurance information. After that, you may need a Hallandale Beach Lyft car accident attorney. No matter who was at fault for the accident, your Lyft driver or another party, insurance companies will try to take over. 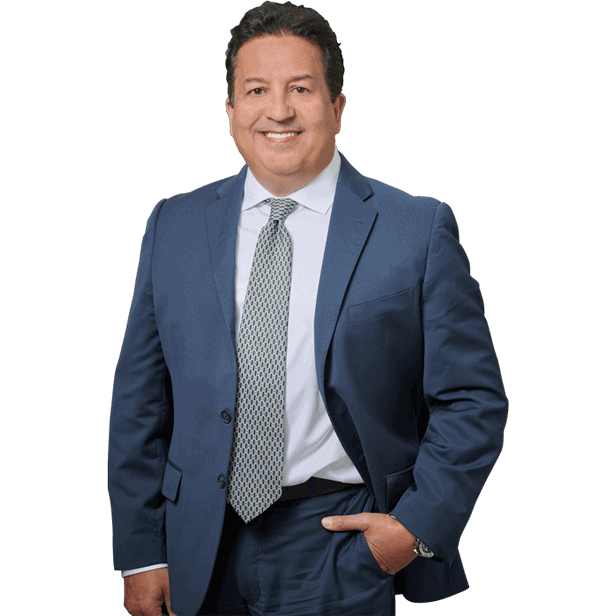 Here at the Dante Law Firm, we are ready to help you navigate the waters of insurance and medical claims. You can contact us by clicking here or calling 305-949-2526. We know how to handle these situations, so please let us help. Injured in an accident in Hallandale Beach? I want to be your lawyer!